The best podcast talking about a good film about the worst film. This episode of the ReelGood Podcast is all about James Franco’s The Disaster Artist, which is all about Tommy Wiseau’s The Room. And here at ReelGood, we’re all about all sorts of things, and there’s probably no need to list them all here. Zoe is out, Derek and Blakey are in. John is also in, but he is the host of the podcast, so he’s always in. Always. 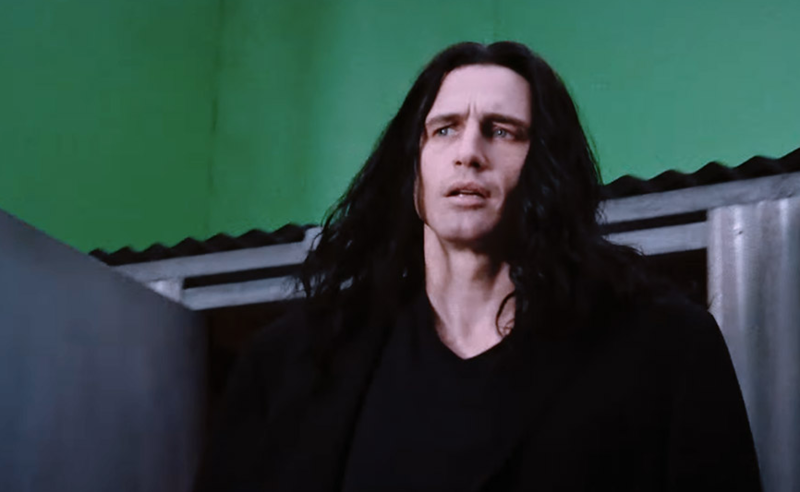 To date, James Franco’s directorial career has been maligned at the best of times and savaged at the worst, but The Disaster Artist has been receiving rave review from audiences and critics alike. Franco himself has announced that the story of Tommy Wiseau and Greg Sestero is one he was born to tell and he never said that about William Faulkner’s The Sound and the Fury. Take from that what you want because we have no idea what to take from it. Enjoy the episode, or don’t. We won’t know either way.